Although arguably the smaller NAMM event of the two for MIDI related products, there's certainly no shortage of things to discover at Summer NAMM and this year was no exception. 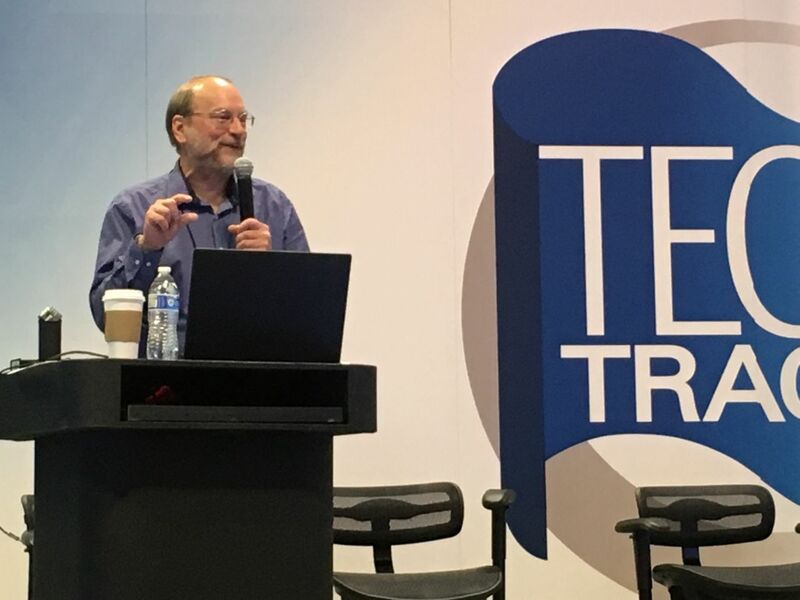 With stimulating keynotes on the future of music technology, courtesy of the MIDI Association Advisory Board's very own Craig Anderton, the latest in next year's product lines from tons of vendors, and some inventive new uses for MIDI technology from the industry's brightest, it was an exciting show. Here are some of the highlight. Announcing a brand new distribution partnership together, Keith McMillen and Pearl Corp. will now join forces to make the KMI brand even more available to consumers. With collaborative MIDI products such as the malletSTATION, (a quite advanced electronic mallet controller released this past winter), and many inventive products in their own line such as the SoftStep 2, KMI's pressure sensitive membranes bring extended functionality to controllers and an exciting amount of potential for the new partnership. At the show this summer Yamaha had plenty to explore, announcing its new DTX402 series of electronic drum kits. Aimed at drummer beginners, and adjustable for most any age, the new line comes complete with app integrated incentives to inspire and keep learners encouraged. In addition, Yamaha had on display its Reface keyboard series, a line of compact but powerful recreations of classic instruments, as well as the new EAD10 drum module. Complete with stereo mics and a built-in MIDI trigger, the EAD10 was an exciting example for MIDI and real-time audio processing working together. Among other highlights, applications for MIDI technology are continuing to find way into the guitar realm. Attendees this year found Fishman's Triple Play controller on display (a wireless MIDI guitar pickup that fits on most any guitar), IK Multimedia's brand new iRig Stomp I/O (a combination foot controller/MFi certified audio interface with MIDI In/Outs), and the impressive design of midi foot pedal controllers for applications such as Kemper amp control by RJM Music Technology. 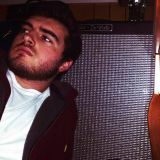 Boone Wallace is an intern for The MIDI Association. He studied Entertainment Industry Studies at Belmont University and lives in Nashville. Boone attends the bi-weekly meetings of The MIDI Association Advisory Board.